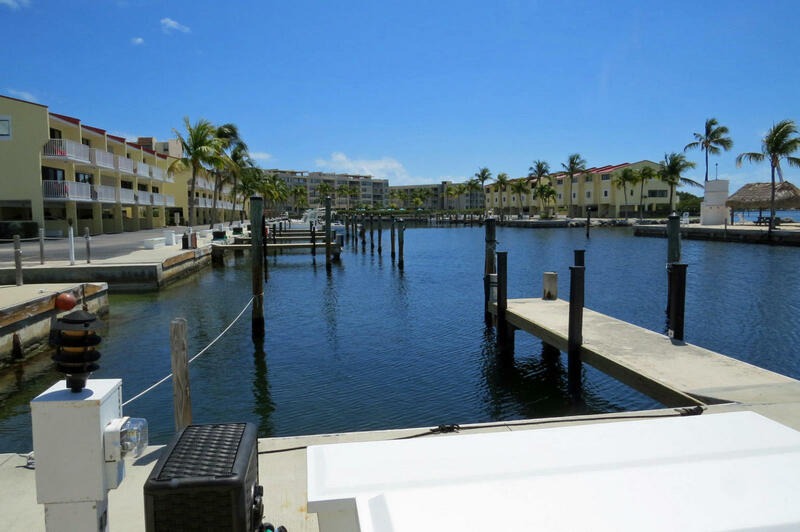 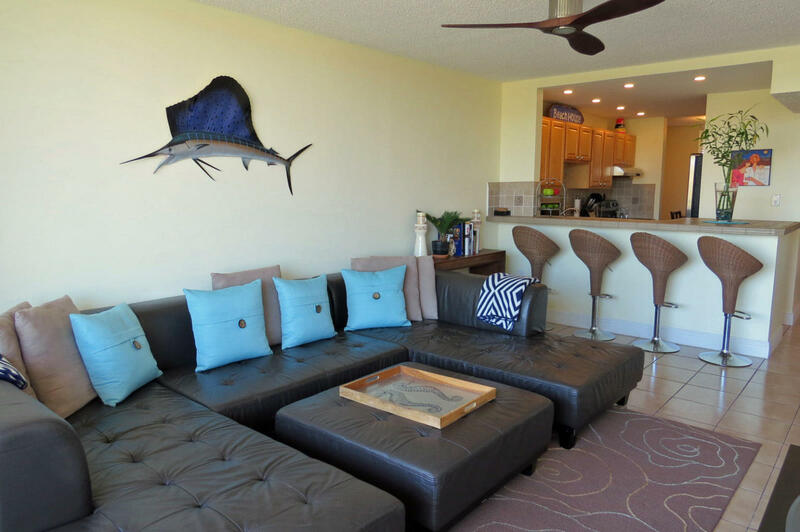 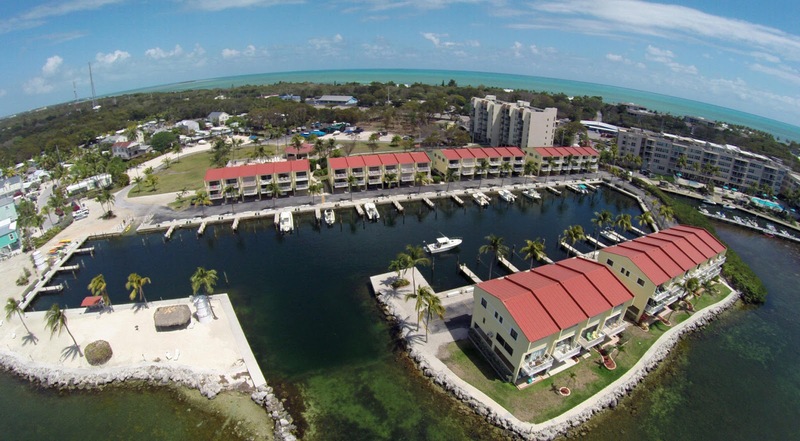 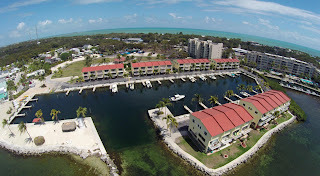 This is the lowest priced unit available in Futura Yacht Club with a deeded boat slip. 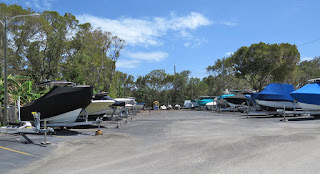 There is also on site boat trailer parking. 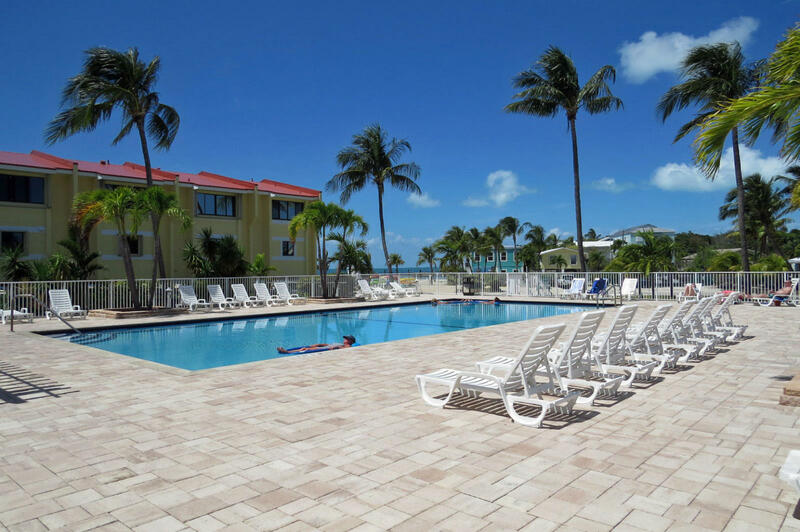 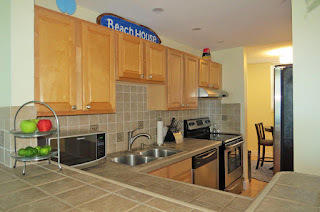 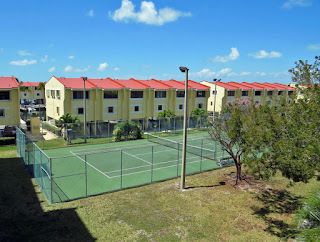 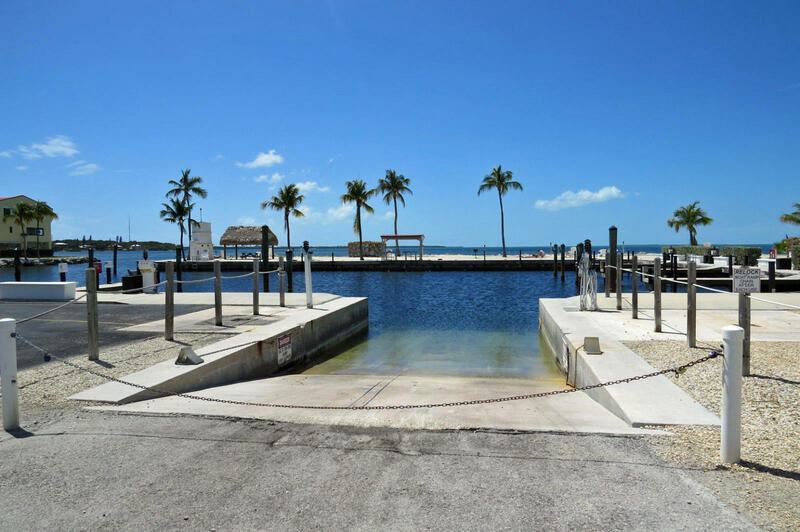 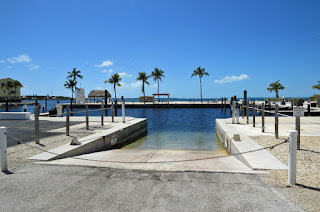 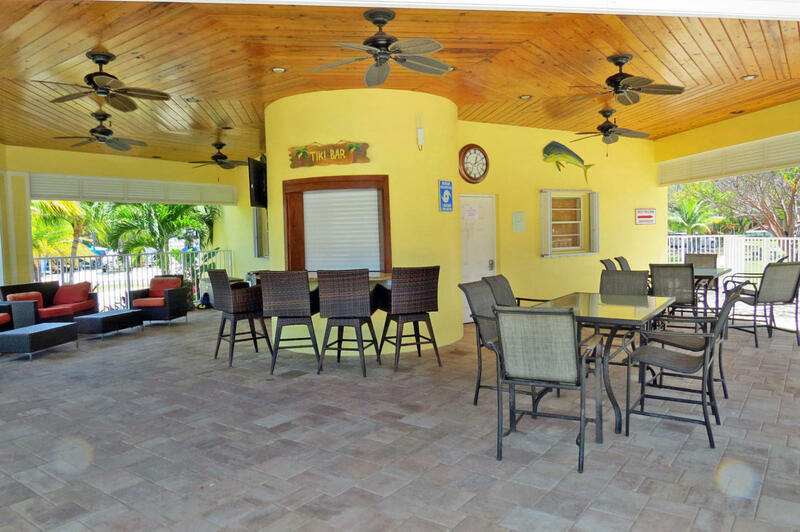 Pool, Tennis courts, outdoor 'clubhouse' area, boat ramp, beach area, walking distance to Founders Park and weekly rentals permitted. If you are looking for an income producing and vacation property this is a great buy.